select pieces launching online and in Moschino boutiques April 13th. 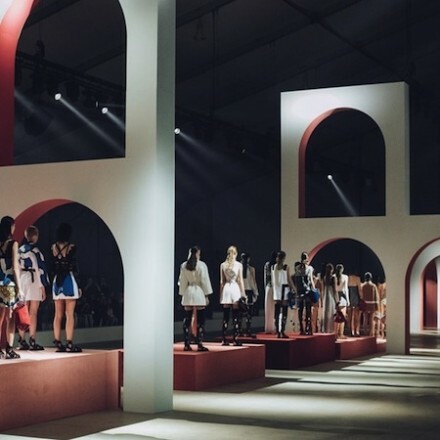 Here is the schedule of Paris Fashion Week: Men’s Spring/Summer 2016 collection. 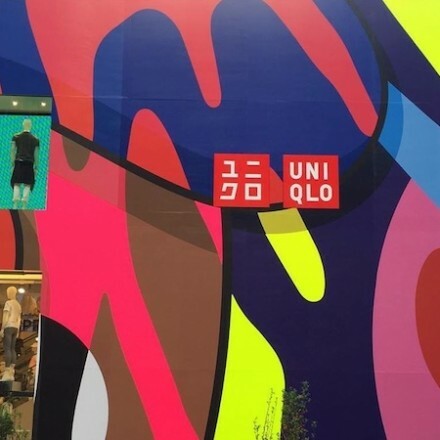 With KAWS x UNIQLO collection release, UNIQLO 5th avenue store unveiled KAWS facade.